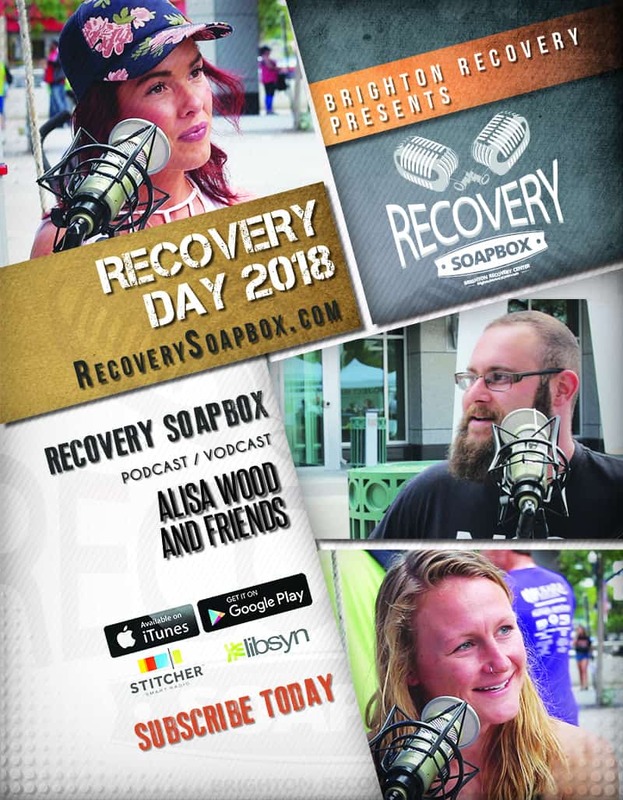 For this episode, we packed up our recording equipment and headed to downtown Salt Lake City, Utah, for a chance to film at the Recovery Day celebration. 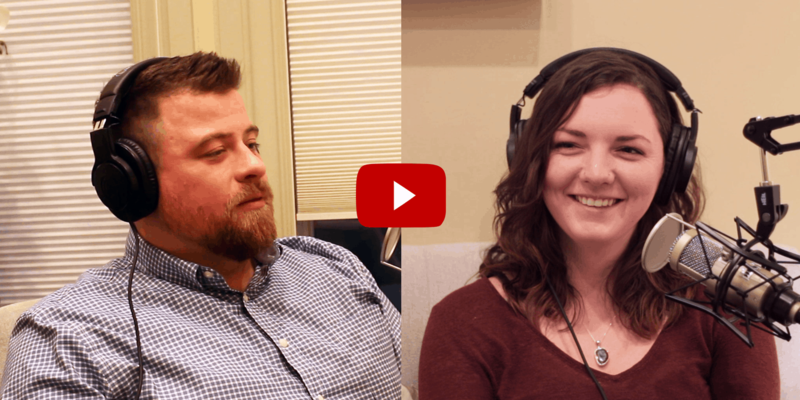 We grabbed random-yet-willing participants to answer a few important questions about addiction and recovery. Their answers were as varied as their backgrounds, but they were all true and inspiring. 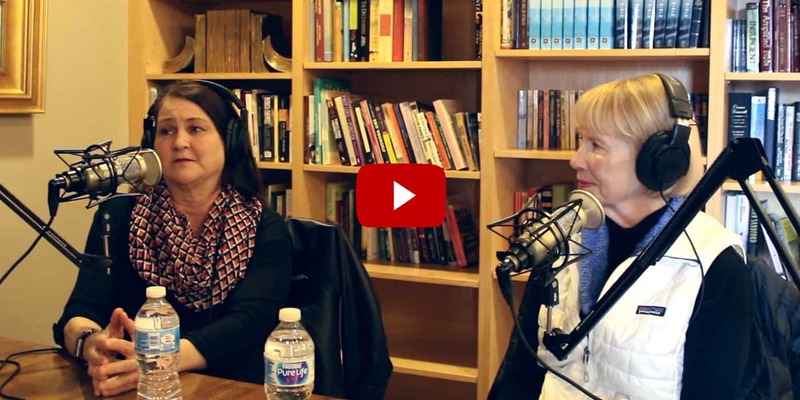 There was no way we could fit all of the interviews into one episode, so keep your eyes out for more to come. Recovery Day is celebrated each year throughout Utah in eight separate counties. Though each of these counties celebrates separately, the state as a whole unites for the purpose of supporting those affected by substance use disorder and promoting recovery. 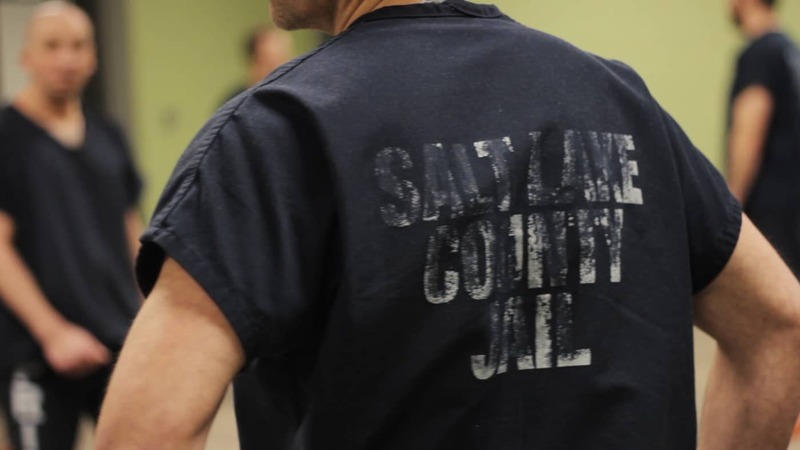 Salt Lake City’s Recovery Day is typically held in September at the Gallivan Center. The event includes the 5K Run for Recovery, speakers, live music, food, vendor exhibits, sponsors, and activities for the whole family. Recovery Day is a free event that is open to the public. If you or someone you know is suffering with addiction, please feel free to contact us.